Over 70 Korean exhibitors are to attend one of Vietnam’s largest trade fairs in the southern region scheduled for the end of November in Ho Chi Minh, the commercial city. 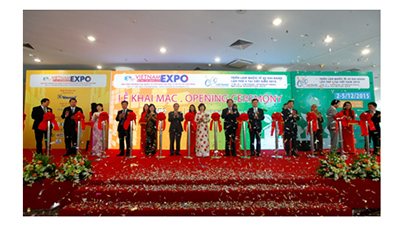 So far, more than 50 Korean exporter have participated n the significant fair to expand the Vietnamese market. IPR Group is helping Korean companies and organizations promote their products and services in many Asian countries such as China, Hong Kong, Singapore, Vietnam, Thailand and Indonesia.